I still remember na childhood days lo anukunta my own brother was supposed to do things like writing, eating, playing, handling ila pratidi left hand tho chesevadu. And my parents were so much worry about that left hand habitual manchidi kadu, ala undadam valla edo avtundi anna myth misconception varil chala undindi. Anduke ma brother ni chala warn chesi, tiiti adi chesi idi chesi vadini mottaniki right hander ni chesesaru. 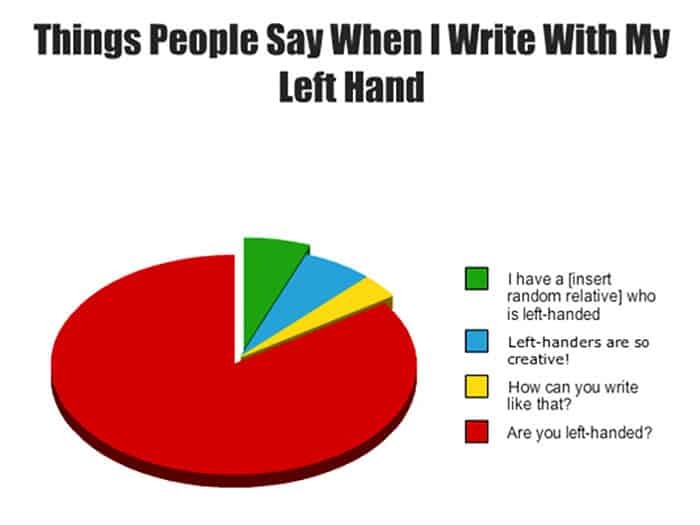 Myths and Misconceptions on left handers. 1. Left hand anedi genetic disorder ani chala mandi ippatiki nammutharu. Yes, right from the ancient days world lo 90% population antha right handers ea. So obvious ga left handers ante oka rakamaina feeling. Since years nundi left handers mida unna myth enti ante left handers ga puttevaru genetic disorders valla ala left hand habit avtundi ani andariki unna blind belief. Kani adi nijam kadu. Its just a Habit. 2. 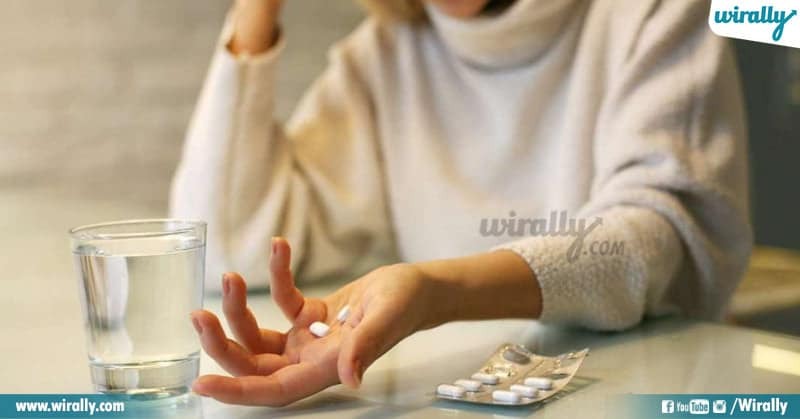 Left hand habit unna variki immune diseases lantivi vacchi twaraga chanipotharu ani myth kuda chala strong ga undindi. Awnu andi babu ancient days nundi ippati varaku chala mandi nammedi nammutunadi enti ante.. left handers health issues, diseases tho suffer ayyi dani valla twaraga chanipotharu ani oka misconception still some people do believe it strongly. 3. Superstitious powers, Introverts Intelligence, IQ levels etc etc ekkuva untayi anta left handers ki. Idi positive myth about lefty people, variki evo powers untayi ani, clever and smart ga think chestaru studies lo, sports lo, other activities anniti lo sharp ga undadam tho patu active ga untaru ani oka myth strong ga undi. Ee myths true or false ane vishayam mana andariki telsinde mali separate ga statement pass cheyalsina avasaram ledu anukunta. 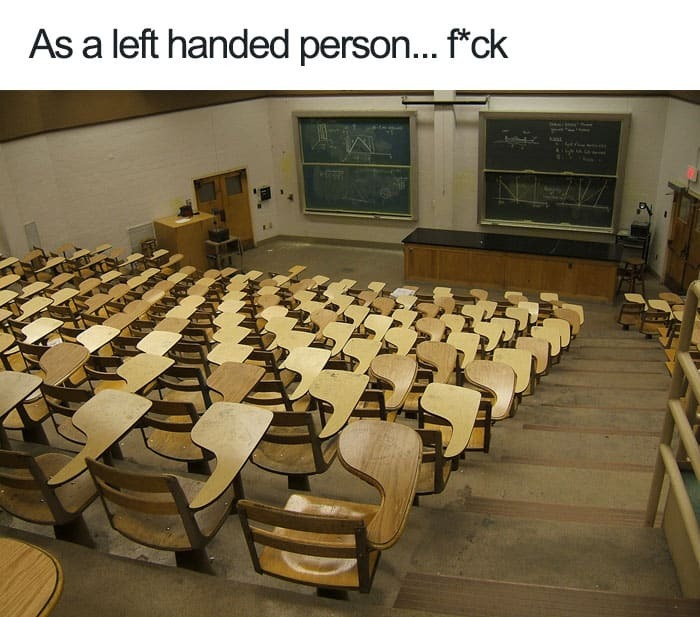 Horrors only left handers can relate to. Actually world lo ekkadaina sare coffee cup nundi office desks, scissors, ila pratidi right handers ni mind lo pettukoni design chestaru mari left handers paristhiti enti aha enti ani ? 1. Fafam villa kosam tables, benches and chairs separate ga design cheyara ?? 2. Coffee cups, scissors, office desks anni miku ea na mammalni pattinchukora. 3. 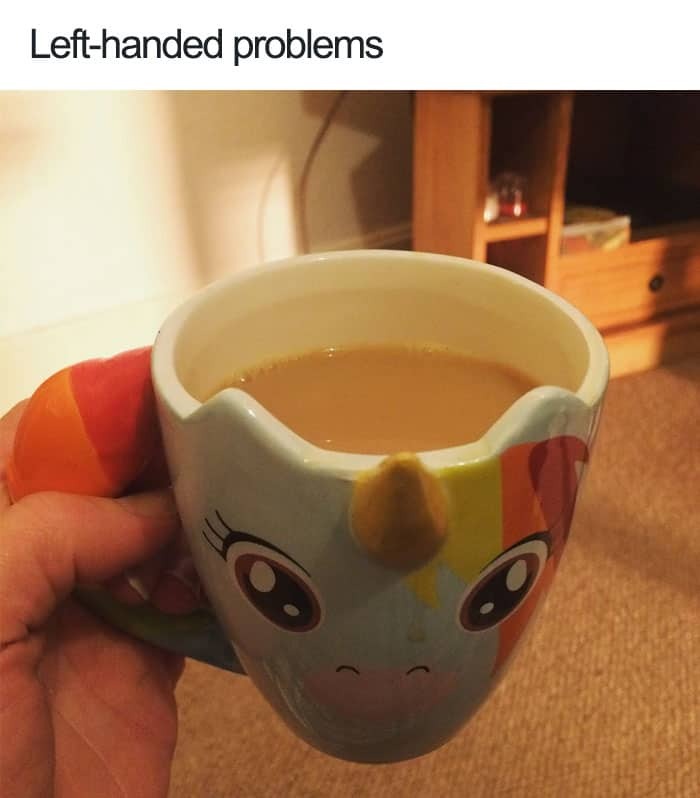 Strange things only lefties face.! 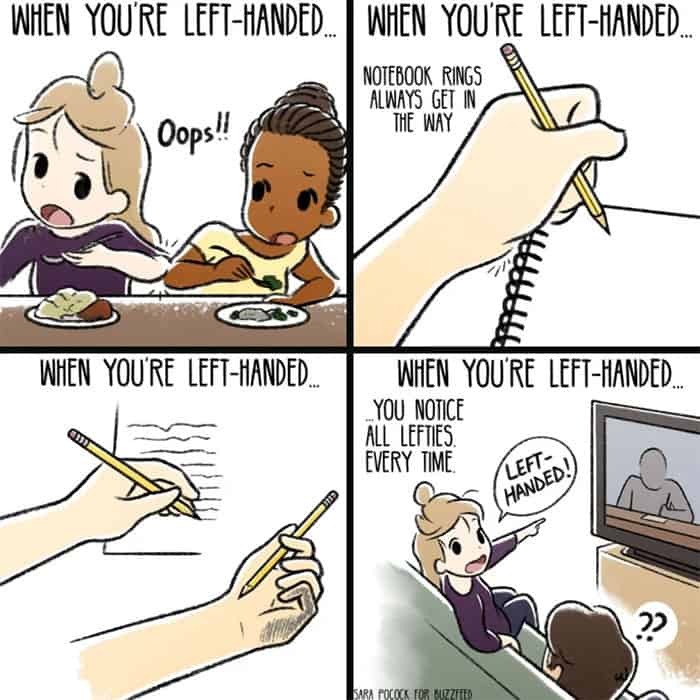 So Much Of Positive Examples and Advantages About Left Handers. Albert Einstein, Charlie Chaplin, nundi Tom Cruise, and Amitabh Bachchan, varaku antha left handers ea varu left handers avadam valle varilo edo unique thing undadam aa stage ki vaccharu ani left handers ni support chesthu oka positive buzz manam chala vine untam. 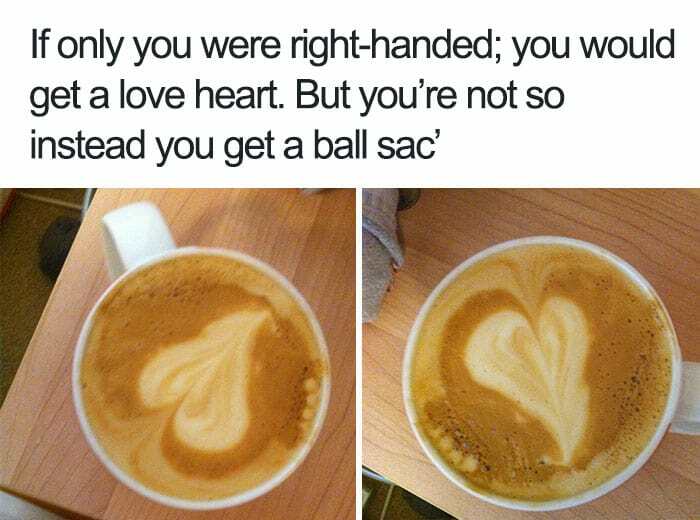 Anduke chala mandi left handers habit undadam oka varam and gift lantidi ani antuntaru. 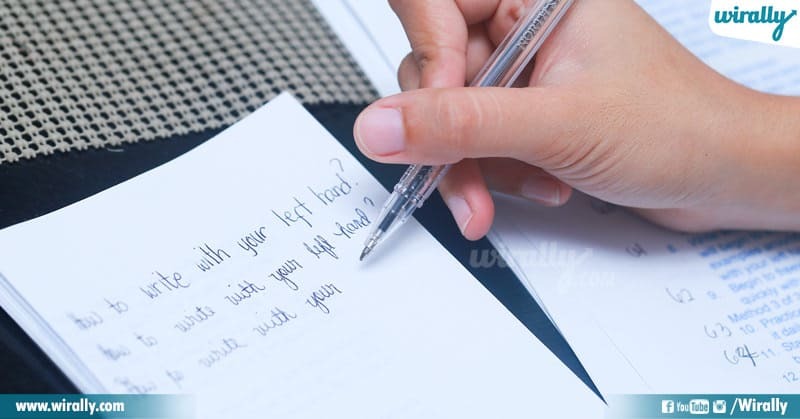 Ika advantages vishayaniki vasthe left hand people hand writing chala beautiful ga untadi check with your left hand friends. 2. Sports lo chala fetching. Boxing, tennis, cricket lanti sports lo major ga 90% right handers ea untaru, and opponents ni defend cheyadaniki chala fetch aiyye vishayam. 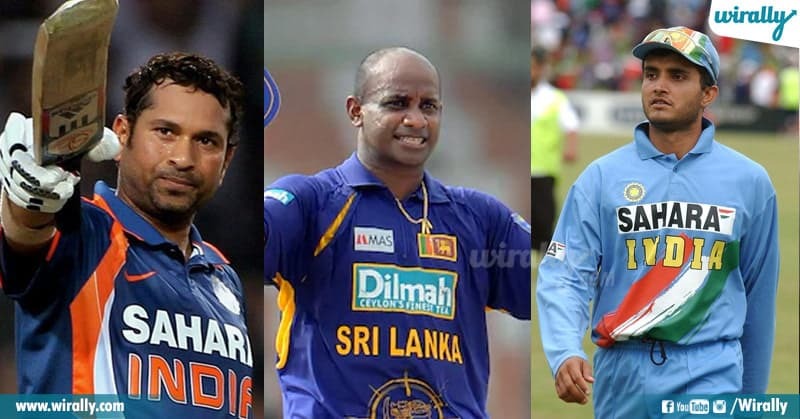 For example Sourav Ganguly, Sanath Jayasuriya and Sachin Tendulkar kuda. Adi enti Sachin right handed kada ante atanu batting, bowling matrame right hand migathavi mottham left hand tho ne chestadu. 3. They are good in studies and other activities. Yes chala varaku left handers antha maths, physics, and chemistry lanti subjects lo variki chala grip untadi ani konni research lo kuda prove aindi. 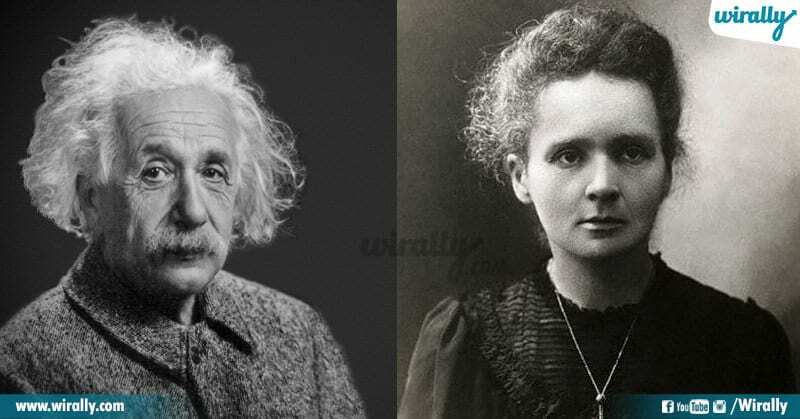 Anduku konni examples kavali ante Einstein, Marie Curie, and many more. So idi anamata, left handers anedi genetic disorder kadu, variki super powers undavu, and vallu mana lage same and left hander ga undadam anedi gift lantidi anthe kani curse kadu. 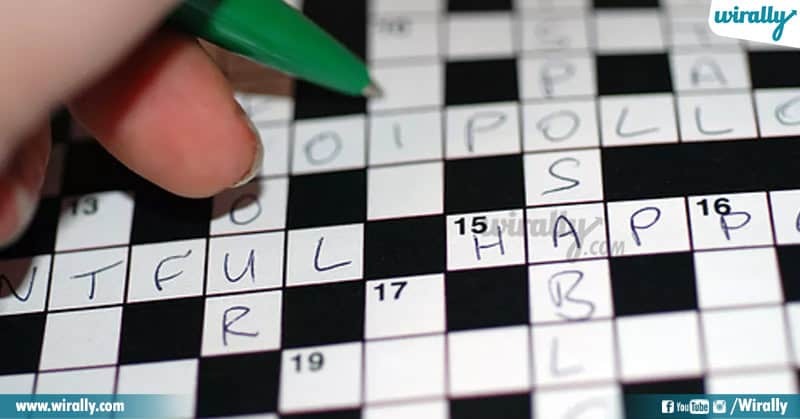 FYI: Ee article rasina athanu left hander emo ani wild guess kottoddu enduku ante nenu right hander ni.